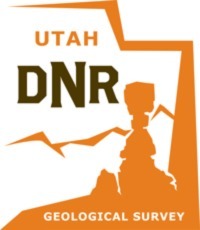 The Geological Society of Nevada will host its 8th symposium May 12-24th, 2020, in the scenic Reno/Lake Tahoe region of northern Nevada. Symposia are held every 5 years and draw an international audience from the minerals industry, government, and universities. 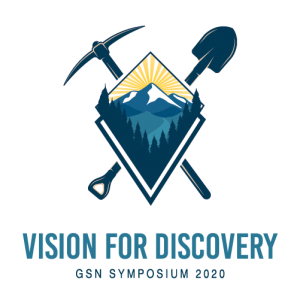 GSN symposia are the preeminent regional venue combining geology and exploration in the U.S. The 2020 theme, Vision for Discovery, emphasizes the goal of science to explore and make new discoveries in the Basin and Range province. Geotemps, Inc. meets the demand for sustainability and success with quality personnel on assignment for mining, scientific exploration, industrial construction, and beyond in the U.S. and abroad.  Representing over 32 years of recruitment experience and industry support, Geotemps and Geopros are the premier recruitment & staffing firms to a necessary minerals industry. Thank you to our Platinum & Gold sponsors!